We are very happy you’re checking out our website! Please take your time while browsing through our page and read through a variety of offers. 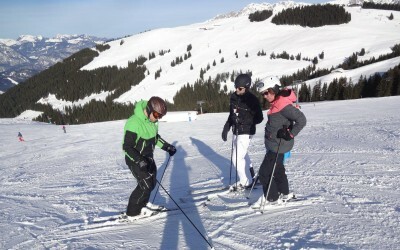 With our ski and snowboard lessons, we provide the best quality in teaching both newbies and expanding the skillset of intermediates. Children, teenagers or adults – we offer classes for all ages! 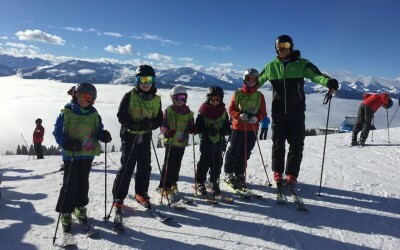 The Tiroler Skischule Aktiv Brixen im Thale takes care of your children like no other ski school! We also fulfill the wishes of grown-ups! Private lessons are great if you want to have the best results in the shortest amount of time. 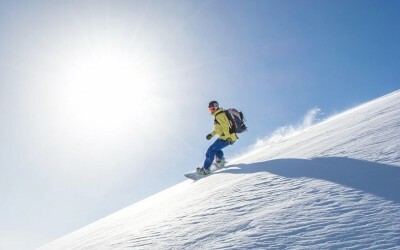 Snowboarding is a very popular sport and a good alternative to skiing. Explore the vast cross-country skiing trails of our beautiful region.